Spatial data is integral to many of our human endeavors and so there is a high value in making it easier to integrate that data into Web based datasets and services. For example, one can use a GIS system to find „the nearest restaurant“ but today it is difficult to associate that restaurant with reviewer comments available on the Web in a scalable way. 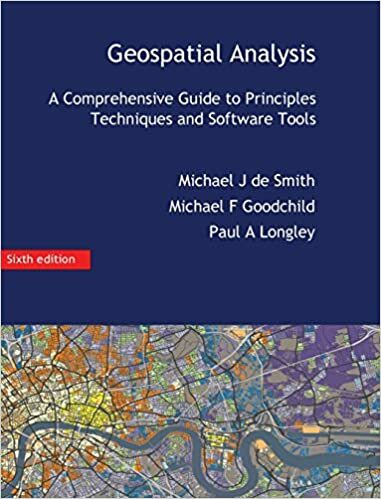 Likewise, concepts used widely on the Web such as „the United Kingdom“ do not match the geographic concepts defined in a GIS system, meaning Web developers are missing out on valuable information available in GIS systems. Bridging GIS systems and the Web will create a network effect that enriches both worlds. „Through this collaboration we will ensure that governments and research labs will have a way to open up their spatial data to be used transparently by scientists, industry, and citizens alike,“ said Dr Kerry Taylor, Principal Research Scientist at Australia’s CSIRO. For this collaboration, W3C and OGC have each launched a Spatial data on the Web Working Group. See http://www.w3.org/2015/spatial/ and http://www.opengeospatial.org/projects/groups/sdwwg. The groups, both chaired by Ed Parsons and Kerry Taylor, will coordinate closely and publish deliverables jointly. All working group proceedings will be available via W3C at http://www.w3.org/2015/spatial/ .For W3C, this work is supported in part by the SmartOpenData project.